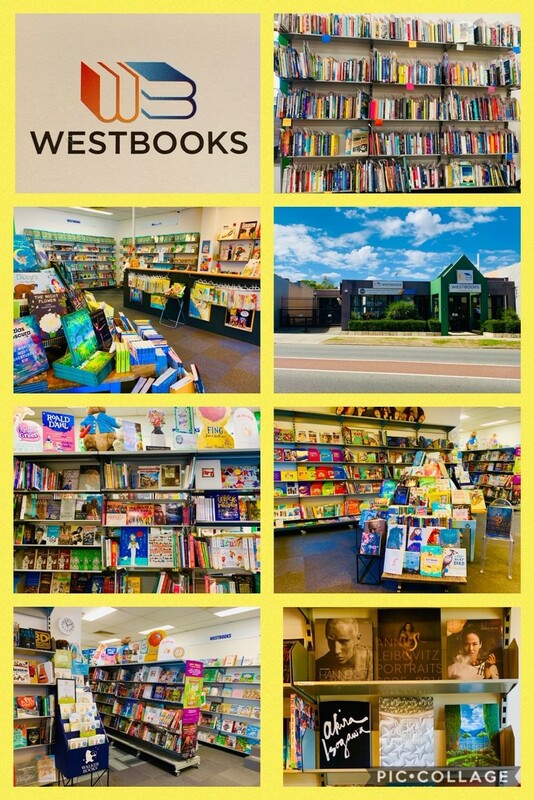 Westbooks began over 40 years ago as the specialist children’s book store The Singing Tree, so we know all about books for children and young adults. Our staff are avid readers and are always keen to recommend exciting books for a wide range of reading tastes and levels, and to help source titles for particular research topics or subject areas. With the ever-increasing demands on school budgets, it is essential for librarians and teachers to choose the best resources for their library or classroom. Our literary specialists have extensive knowledge that we can offer you when determining the needs of your school. If your school has a more mature reading requirement, our adult fiction specialists can assist you with appropriate adult fiction titles suitable for upper school students. We have an extensive and up-to-date knowledge of titles covering a broad range of themes and reading levels that are suitable to be used as class sets. Extra discounts apply to class set orders. Please contact your sales consultant for a recommendation and quote. Each year, Westbooks sources a large range of quality books suitable for school awards and presentation nights. From Kindergarten to Year 12, your students’ prize books will be a cherished reminder of their high level of achievement. Please ask your sales consultant for more information regarding this service and discounts that we offer you (conditions apply). A book fair, or pop-up shop, is a great addition to any school event and an excellent way to supplement your school’s library collection. Parents, grandparents, students or staff can purchase items for themselves or for donation to your library. Book Fairs are also a convenient way to gauge students’ interest in a range of new books for your library, and our staff can take requests from students and staff for what they would like to see on your library shelves. Please contact us for more information. If you are establishing a foundation library let us work with you to build and achieve an appropriate collection to reflect your library and school’s needs. WESTBOOKS is the only local library supplier to offer you a full range of shelf ready services including covering, spine labels and RFID tagging ensuring your books can be delivered shelf ready for immediate use.